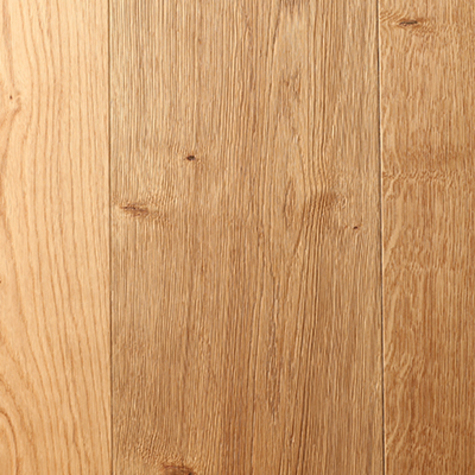 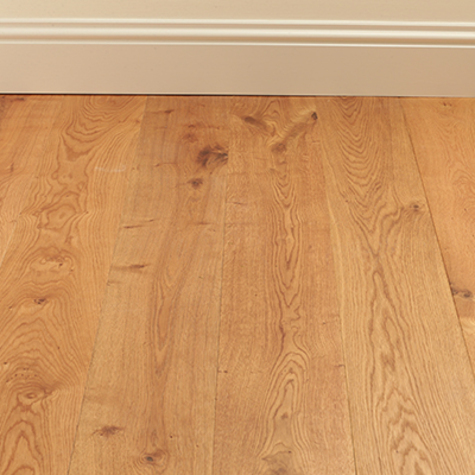 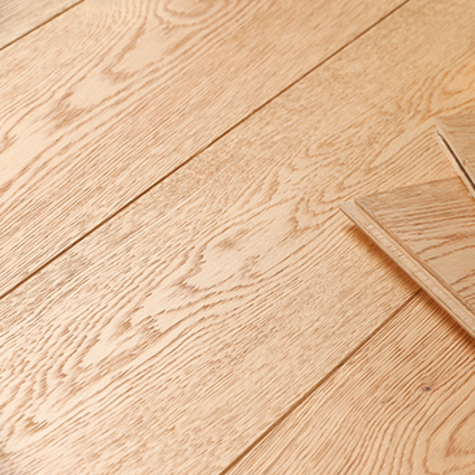 This 20mm prefinished oiled engineered oak floor offers fantastic value to those wanting the look of solid wood and the benefits of an engineered construction. 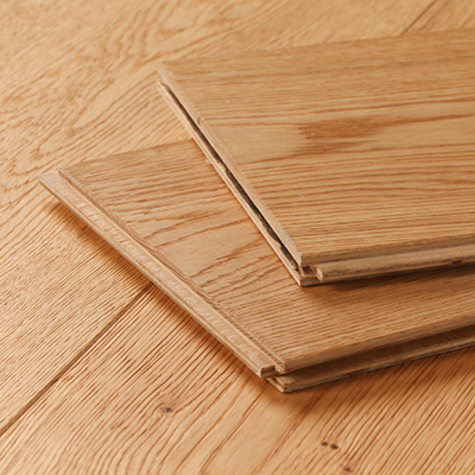 It is suitable for floating over underlay which allows for a sound reduction in flats, and for use over underfloor heating. 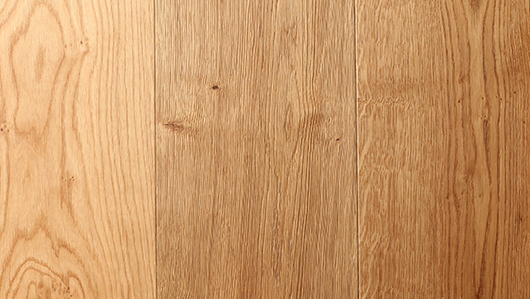 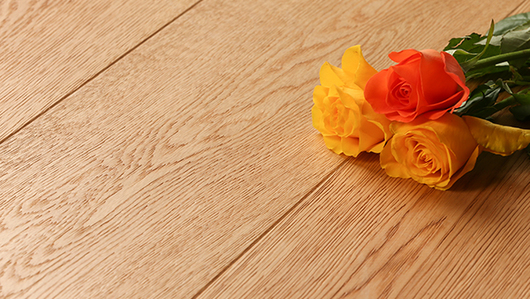 This natural to medium oak flooring has been oiled for soft natural look and richness of color.